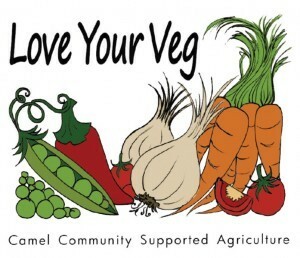 Camel Community Supported Agriculture is a community vegetable growing group run as a not-for-profit social enterprise. Based near Wadebridge it produces and sells vegetable boxes for door step delivery. The website is particularly attractive for useful and imaginative recipes.